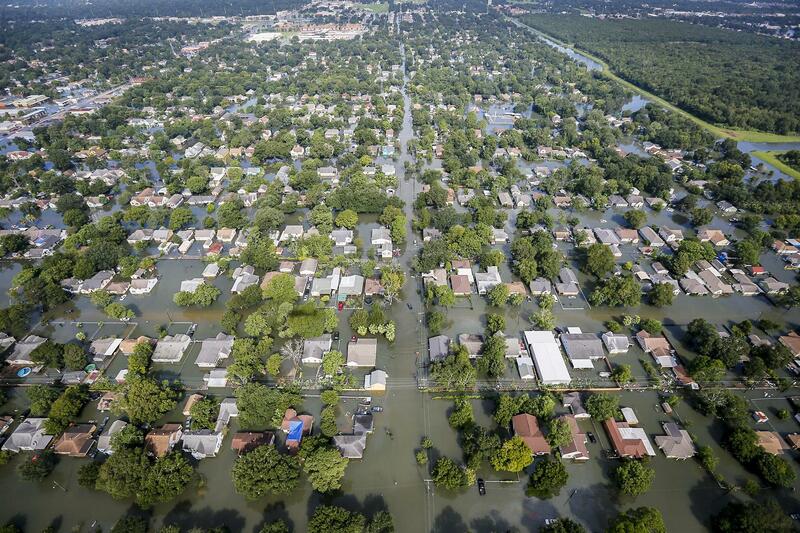 [Wiley] Researchers are working to develop improved methods for flood prevention and warnings. 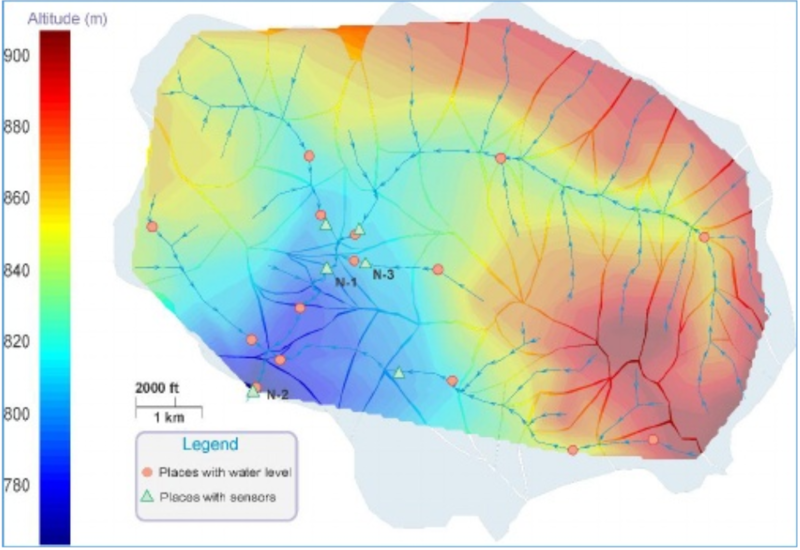 A new Journal of Flood Risk Management study points to the potential of an approach that integrates water level data reported by citizens into flood forecasting models. 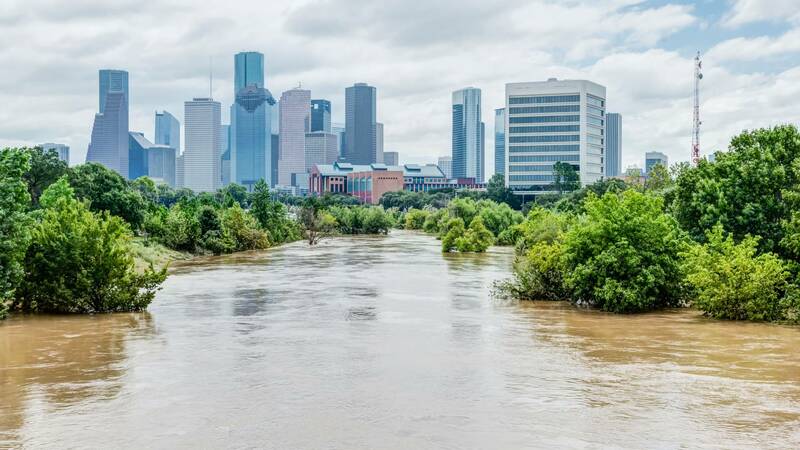 The study found that although simple, the Hydrological Alert Model with Participatory Basis (HAMPB) model has the capacity to improve forecasting. The case study was carried out in a small, almost fully urbanized catchment called Monjolinho, located in Brazil.